“Charge sheet filed within statutory period of 60 days ought to be complete to enable the concerned Magistrate to adjudicate and not an incomplete charge sheet to infringe upon the right of the accused to be released on bail” the court held. 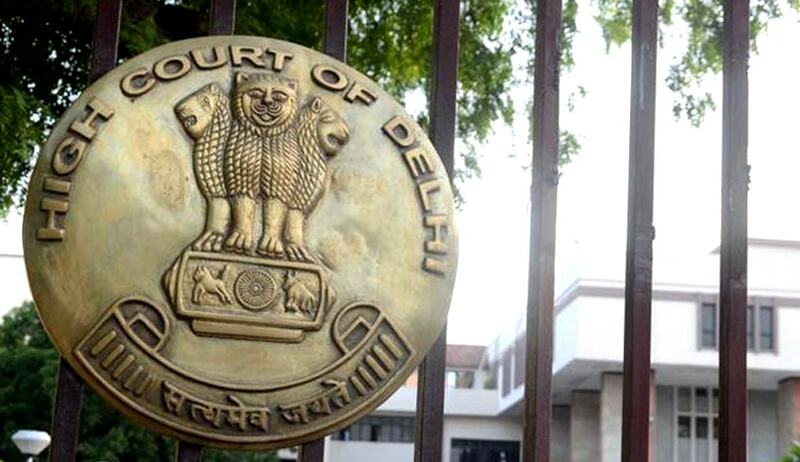 Delhi High Court has held in State v Hargyan that acceptance of an incomplete charge sheet and denying statutory bail (167(2) CrPC] to the accused amounted to apparent abuse of process of Law. The accused was alleged of committing misappropriation of funds in ATM accounts, wherein he was acting as custodian. The police filed final report before the magistrate court. The court below, returning the charge sheet, directed further investigation into certain aspects .The accused applied for statutory bail before the magistrate court which was rejected.His revision before the sessions judge was allowed, granting statutory bail. Aggrieved by the same,state filed the above criminal revision petition. The court noted that in the instant case, the accused was arrested on 29/10/2004 and the charge sheet which was filed on 26/12/2004, was returned for further investigation. Hence under the said circumstances , the court held that accepting an incomplete report on 26/12/2004, which was returned for further investigation, and further denying statutory bail to the accused amounted to abuse of process of law.